On this Easter, both this site and myself age one year. This is the only time I can recollect my birthday has falling on Easter. Does this coincidence mean that Medieval Otaku will gain a fresh breath of life? That I shall set a new and vigorous posting schedule for my third year as a blogger? No, I’ll probably continue writing on random themes which usually touch upon the Middle Ages, Catholicism, or anime as my dear readers are accustomed. Thank you to all my dear readers who have enjoyed reading these posts over the past year. As I always say, you need to struggle through many mediocre posts before finding the few gems which fall Deo iuvante. Let me give you the low down on the posts you shall be seeing on here in the near future. 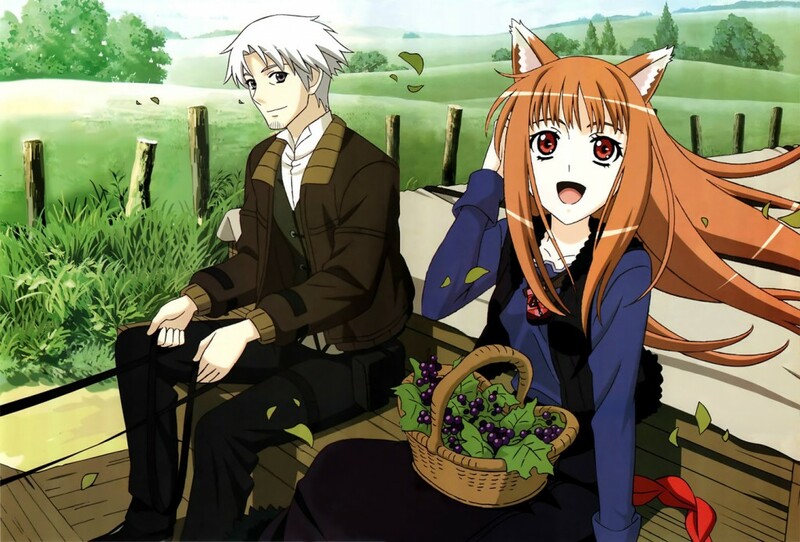 Those of you looking for an enjoyable light novel need look no further than Spice and Wolf by Isuna Hasekura. The translation put out by Yen Press reads quite easily and still manages to have a lot of character. In particular, one of anime’s most beloved characters, Holo, can be read in all her sly wisdom, cunning repartee, archaic usage, culinary enthusiasm, and love of liquor. Besides Holo, the other characters, especially the protagonist, feel compelling. I cannot but love how the medieval setting reminds one of the Baltic Crusades and how Hasekura attempts to create a merchant hero who adheres to the code of contract law. (Very interesting and unusual.) 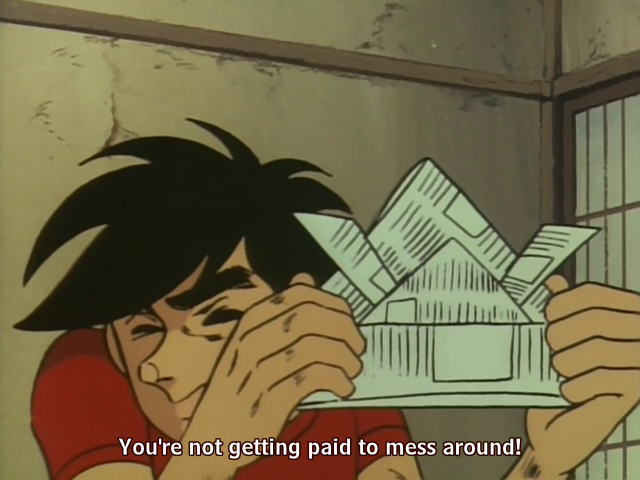 Also, the novels cover more adventures than the anime ever will. However much fun these novels are, they never fail to needle me a little. The tales are written from an atheist’s perspective, which varies from disdain to curiosity in regards to monotheism as practiced by the Church. This Church is reminiscent of the medieval Catholic Church, but their theologies don’t square perfectly. One of my favorite pot shots has to be Holo’s “The universe is too big for it to have been created by a single god.” How limiting the word kami must be on the Japanese theological imagination!